The inaugural High Road Fellowship Mentorship Program will match fellows with alumni through the Cornell Club of Greater Buffalo. 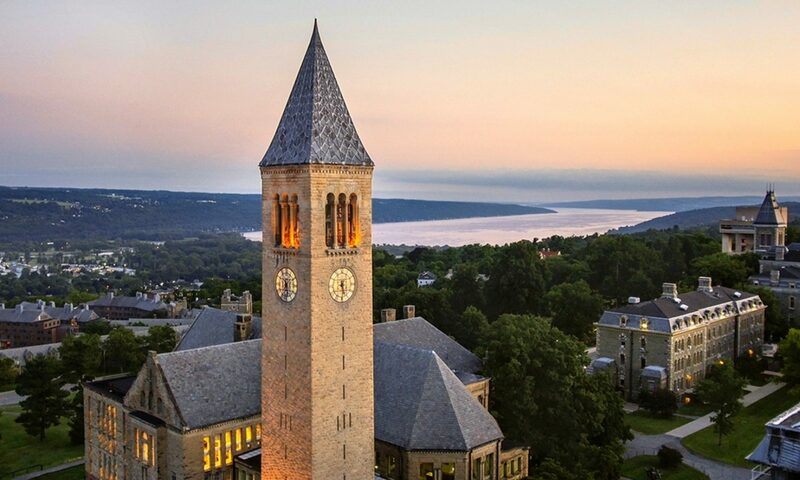 Since 1880, Buffalo Cornellians have been actively supporting the University, and this presents another fantastic opportunity for our region to give back to Cornell. Your commitment as a mentor will be to attend an orientation and meet at least twice during the summer with your assigned mentee. Mentors will serve as Buffalo ambassadors for the fellows and also provide consultation on academic and career paths. a brief statement (1-2 sentences) indicating why you would like to mentor a High Road Fellow this summer! Next PostNext Lost, but Found!